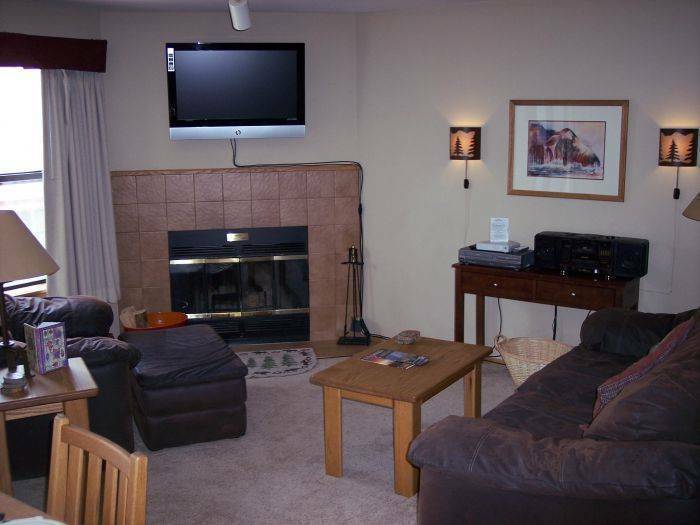 Breckenridge Resort Managers has a wide selection of Breckenridge vacation rental in Breckenridge Colorado. 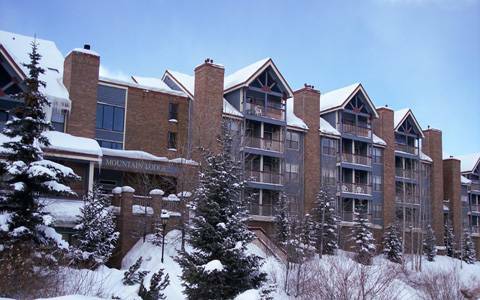 Studio condos to large 5 bedroom homes. 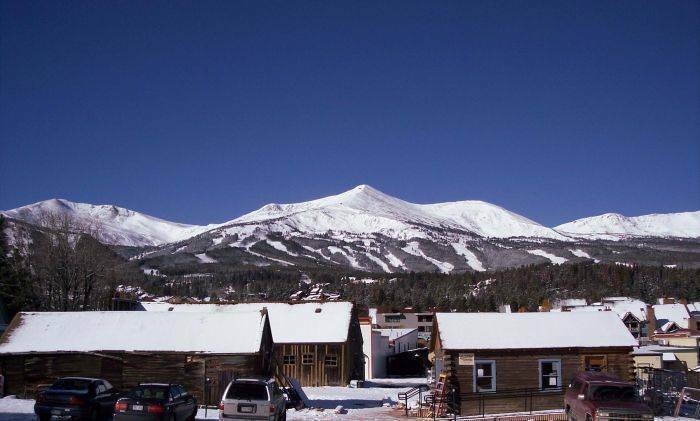 Breckenridge is a 150 year old mining town as well as a world class ski resort. A deposit in the amount of 50% of the total reservation cost is due at the time of booking if reservation is made 30 days, or more, before arrival. Full payment is due at the time of booking for all reservations made within 30 days of arrival. Deposit is subject to deductions from unit damages and missing inventory. A unit inspection is done following each departure and inventories are reconciled. Any missing inventory will be charged to the security deposit prior to release. Security deposit release will occur 15 calendar days following a guest checkout. This is done to allow ample time to inventory items, assess damages, price, and replace items and repair unit. A refund less a $100 administration fee will be given to guest if reservation is cancelled at least 30 days prior to arrival. No refunds will be given for the following- cancellations within30days from guest arrival, no show, early departure, or late arrival. A Signed credit card impression will be taken at check in, which will remain open and will constitute an authorization to charge guest for any damage to the unit, or any other miscellaneous charges guest accrues during their stay. Card authorization will be held open by manager until such time as unit can be properly inspected by an authorized agent of manager and any damages or missing items can be calculated and charged to the guest card. Guest is responsible for any damage, missing inventory, and any additional charges in connection with the unit during their occupancy. Damage waiver programs, through AIG travel guard, are available to all guests prior to booking online or by phone. Please inquire, if interested, prior to booking your unit. 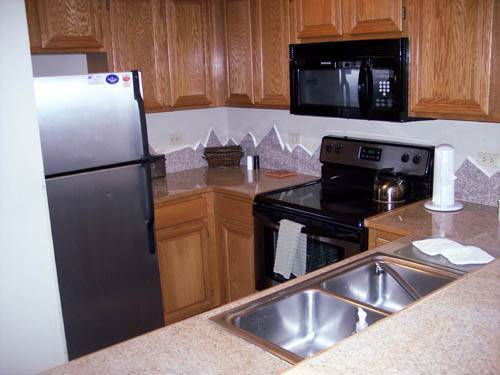 Rooms are thoroughly cleaned and supplied with linens, towels, soap, and paper products prior to each guest stay. Additional housekeeping services are available by request, prior to arrival, and will be charged to the guest in the applicable amount. By requesting additional housekeeping services guest agrees to pay the applicable amount on demand for said services. Housekeeping is completed upon guest departure, but any excessive cleaning due to poor property condition will be charged to guest in the applicable amount. Please care for our homes as you would your own and leave them in reasonably clean condition upon your departure. Linens and towels should be left in the condition found as well as the amont found. 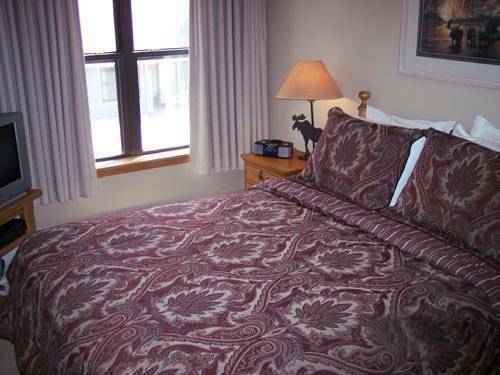 1 set of towels per potential occupant and 1 set of sheets per bed are offered and inventoried prior to departure. Any loss or damage to towels and linens will be charged to guest. Smoking and pet are forbidden in rooms unless prior arrangements have been made between Resort Managers and guest, in writing, subject to owner approval. Guaranteed parking will be available for only one car per guest stay per room for units that have assigned parking. Overflow parking should be available at town lots for a fee. During regular business hours and after hours in the case of emergency, an authorized Resort Managers employee or agent mat enter the premises to conduct duties associated with management of the unit. In the case that the owner has the unit for sale showings may occur during daylight hours. In either case, manager will do everything possible to keep intrusions as imperceptible as possible. Should the need arise Resort Managers reserves the right to assign guest to a similar accommodation, through the day of arrival, or after arrival if an emergency situation occurs. Any increase in rate will not be charged to the guest if re-assignment occurs. Resort Managers will not be held liable for loss or damage due to flight delay or cancellation, poor weather conditions, family illness, road closure, automobile issues, or any other travel related issue. Travel insurance is affordable and available through AIG travel Guard. Travel insurance protection from AIG is available online or by phone through Resort managers. Please inquire prior to booking about your AIG travel insurance. Check in is between 2:30 p.m and 5:30 p.m. MST at our office, which is locate at 100 S. Main St in the Lincoln West mall. Before and after hours check in can also be made available to our guests, you must call us during office hours to make arrangements or before and after hours check in/out will not be allowed. Check out is at 11 a.m. MST.